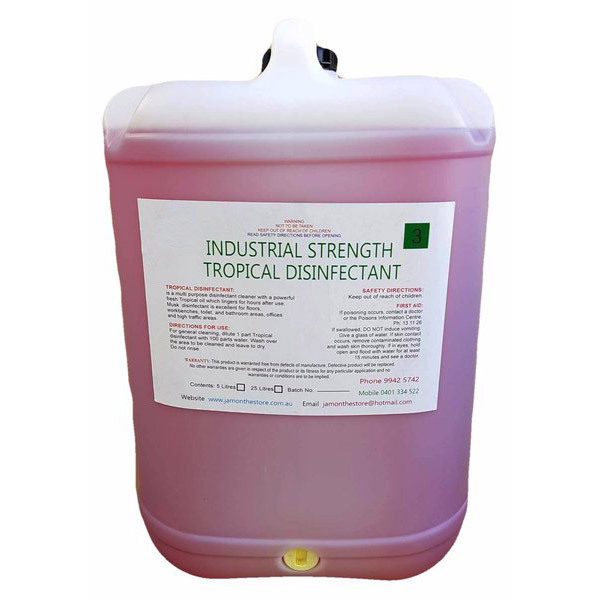 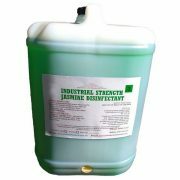 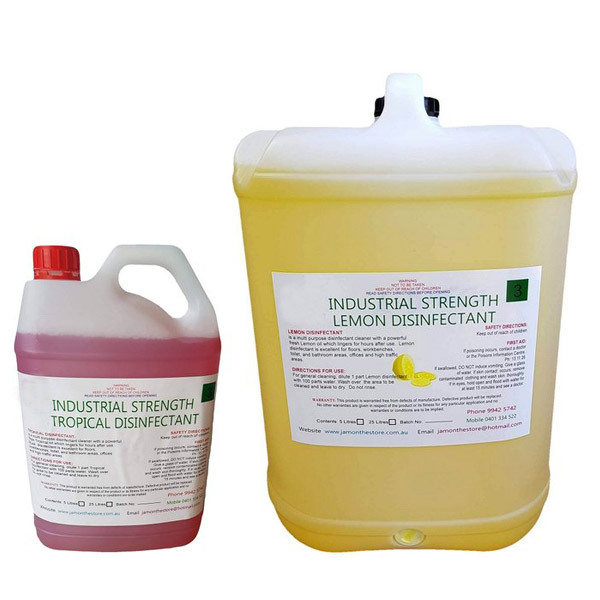 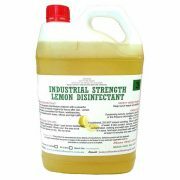 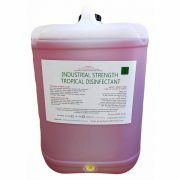 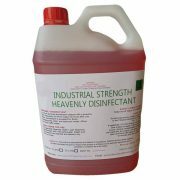 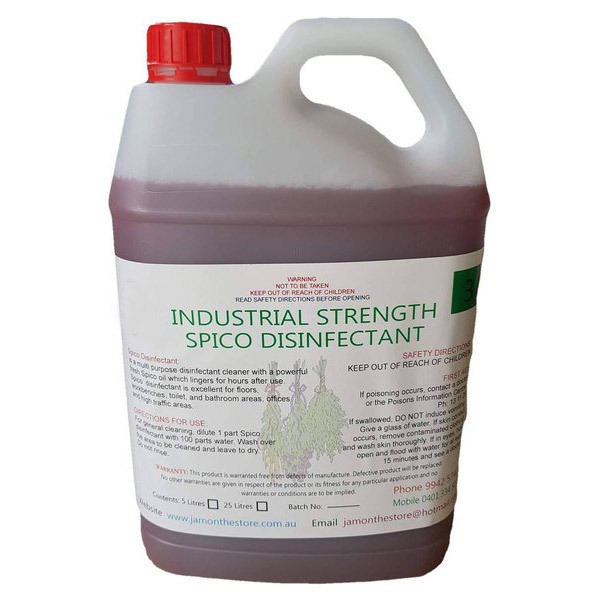 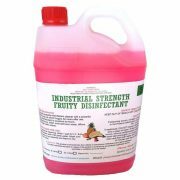 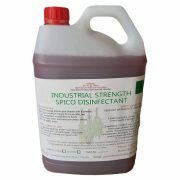 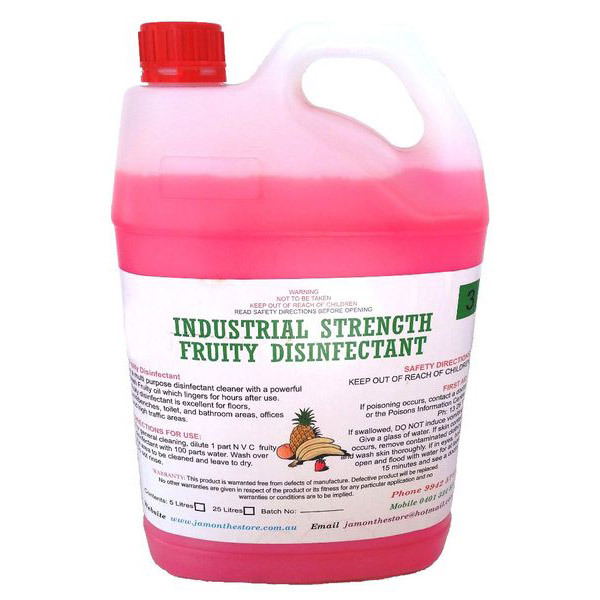 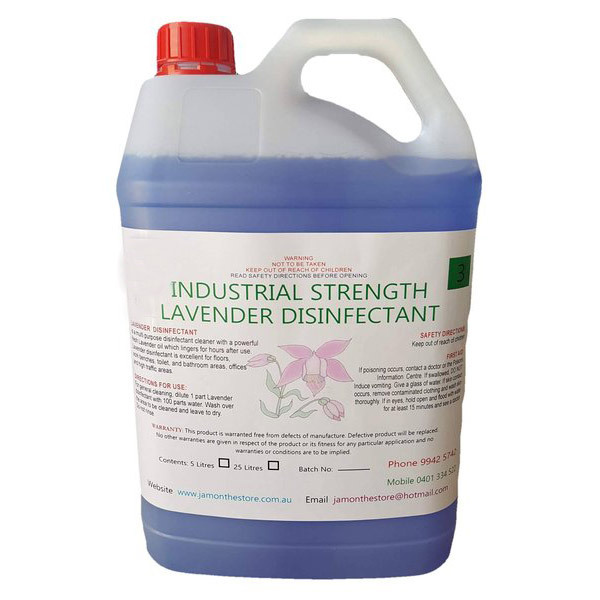 Disinfectant is a multi purpose cleaner & deodorise with fragrance at the same time. 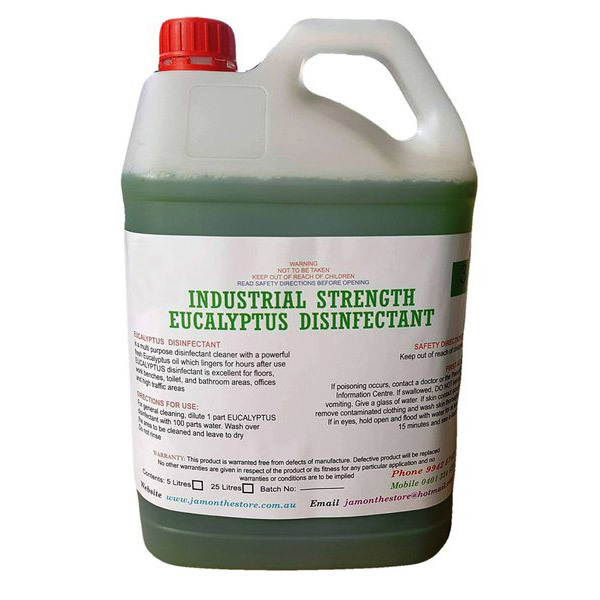 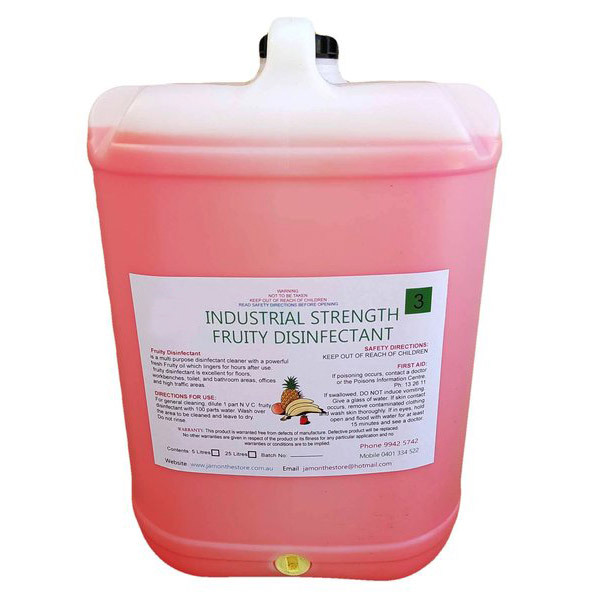 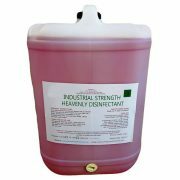 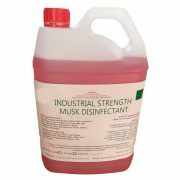 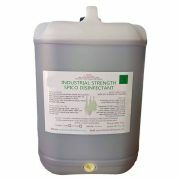 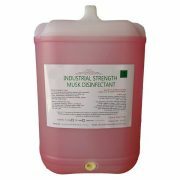 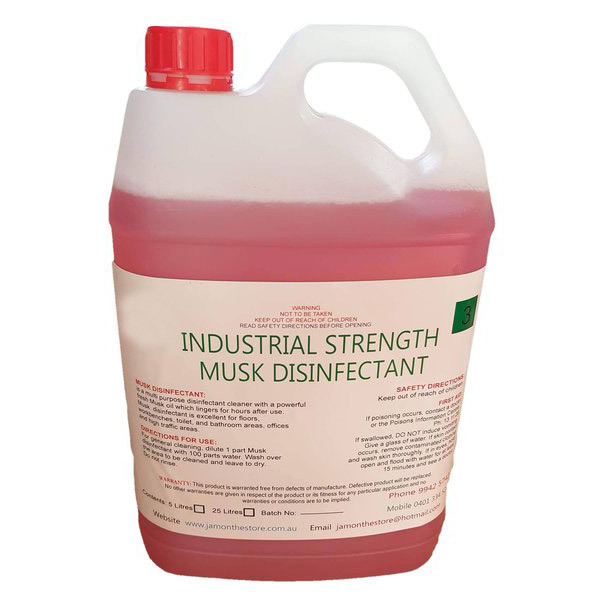 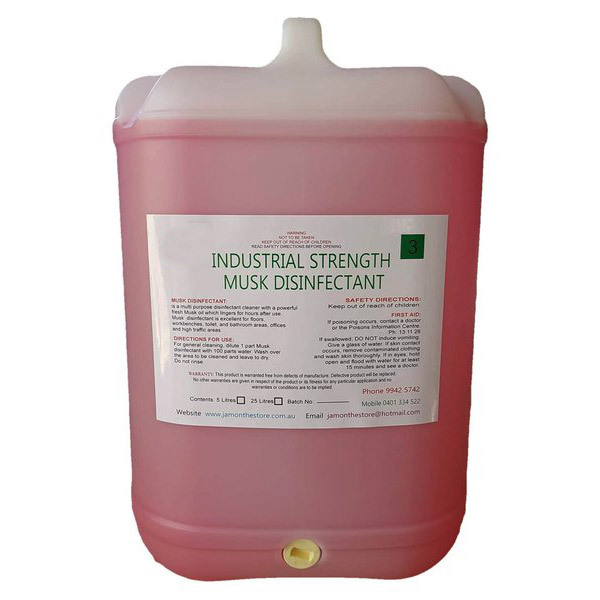 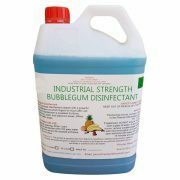 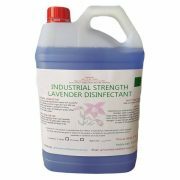 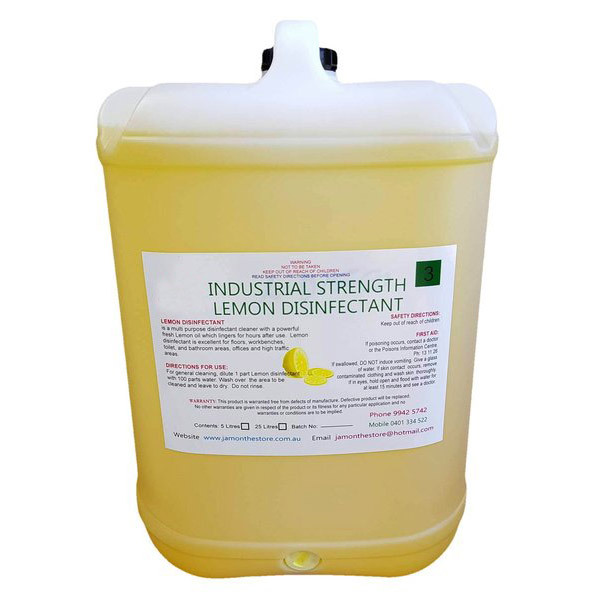 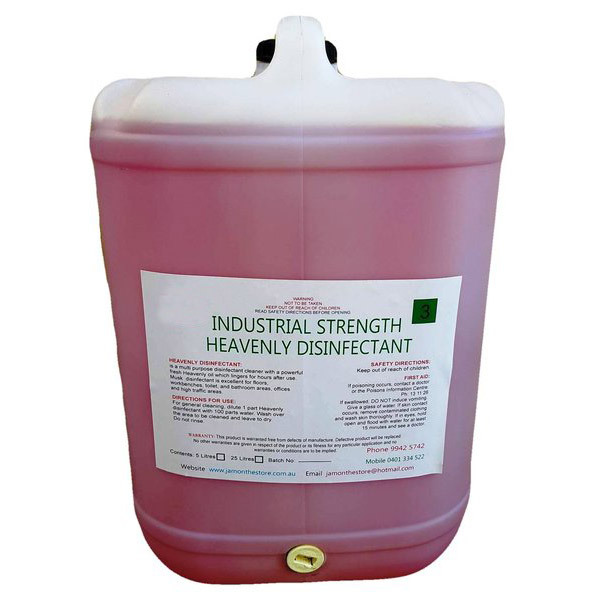 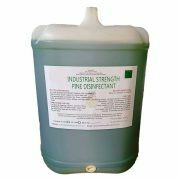 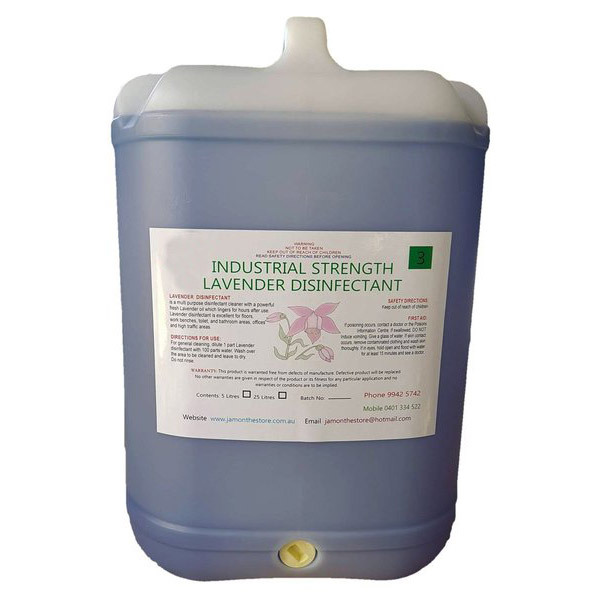 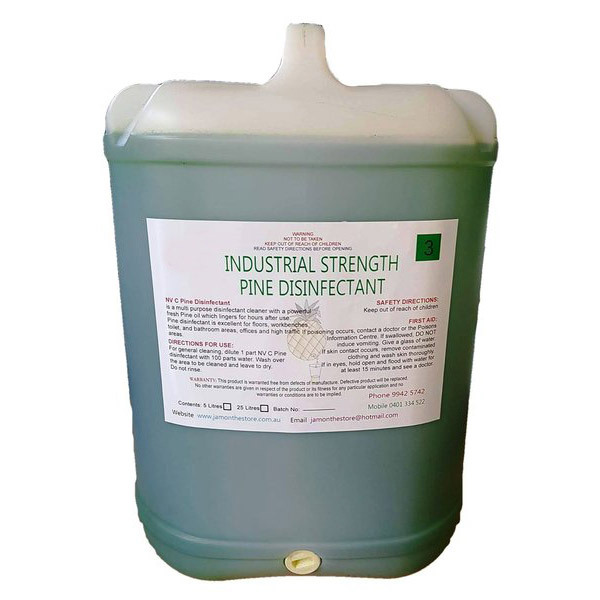 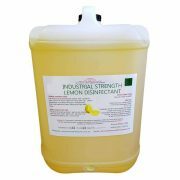 With a large range of fragrances available, our Industrial strength disinfectant will leave your home or office clean and smelling fresh. 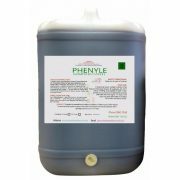 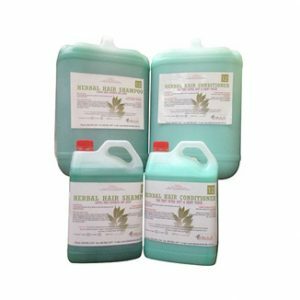 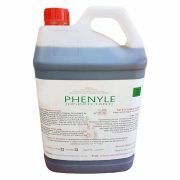 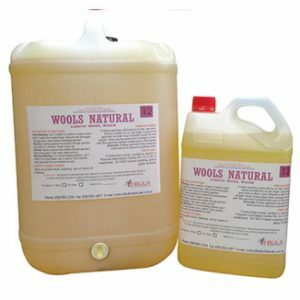 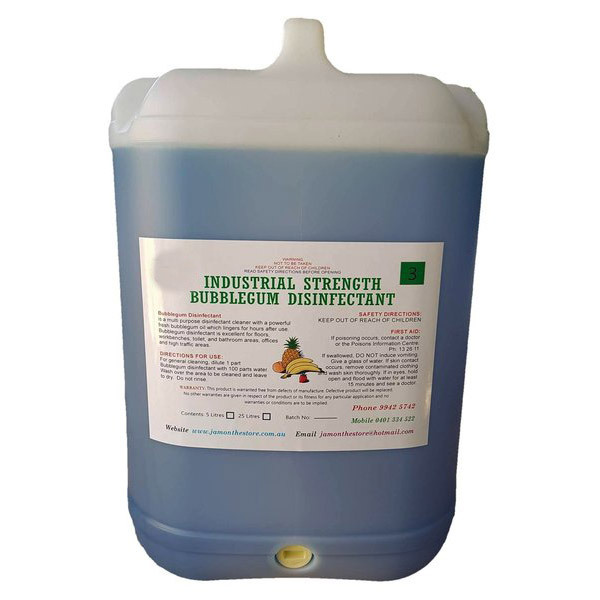 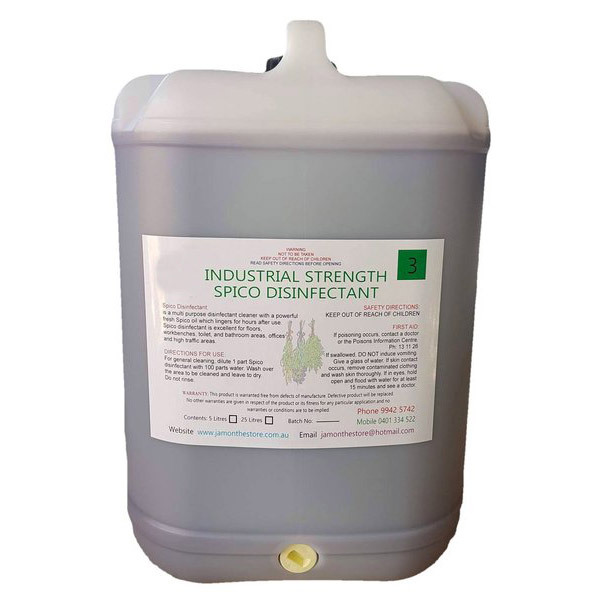 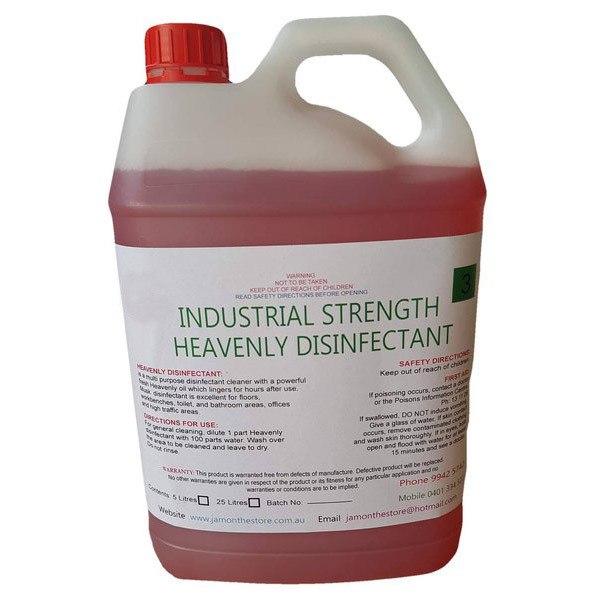 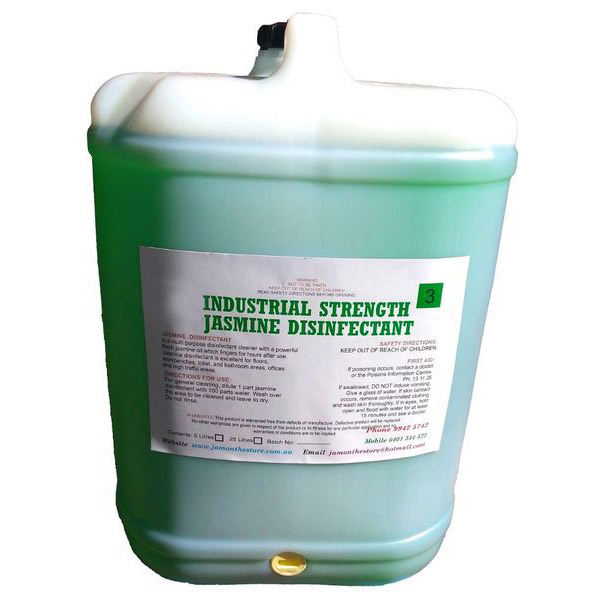 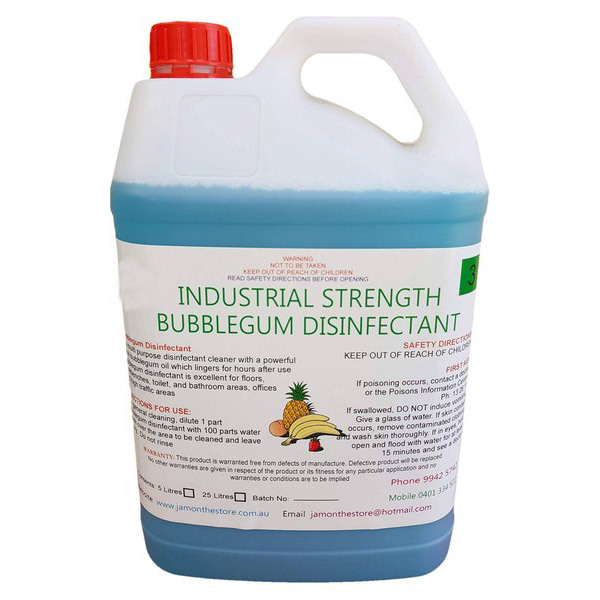 Manufactured from a high concentrate of Cleaning Agents, this disinfectant cleans and deodorises most surfaces and removes grime and dirt from the surface eliminating bacteria. 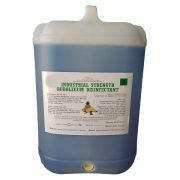 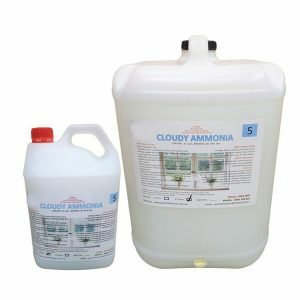 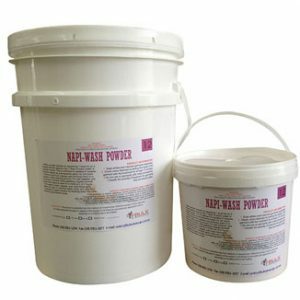 This unique spirit based air freshener disinfectant is used in kitchens, bathrooms and toilet areas of hotels, motels, hospitals and offices, effective in hot, cold and hard water.